I did a quick search, and here’s three contests that came up! Kindle Paperwhite Giveaway Competition! 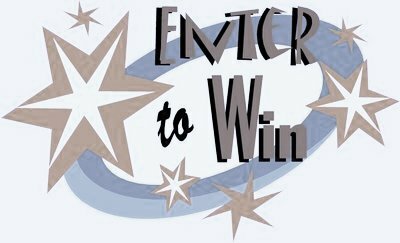 (via Best Fantasy Books Blog) – Enter their contest for a chance to win a Kindle Paperwhite (they’re giving away two)! Best if you have Facebook and Twitter. It’s open for US + International entries and ends on Wednesday, October 31st at 11.59PM Pacific Time. Check HERE for more info! Musa Publishing Anniversay MEGA Blog Hop! (via Musa Publishing) – Just participate in their blog hop and leave comments for a chance to win their Grand Prize of a Kindle Fire(for USA and Canada). International winners will receive a $50.00 Musa Gift Card. Ends on Sunday, October 7, at Midnight (pst).